I made a small order from 52Teas in October — let's see how these strawberry, lemon, and mint/marshmallow teas tickled the tastebuds. 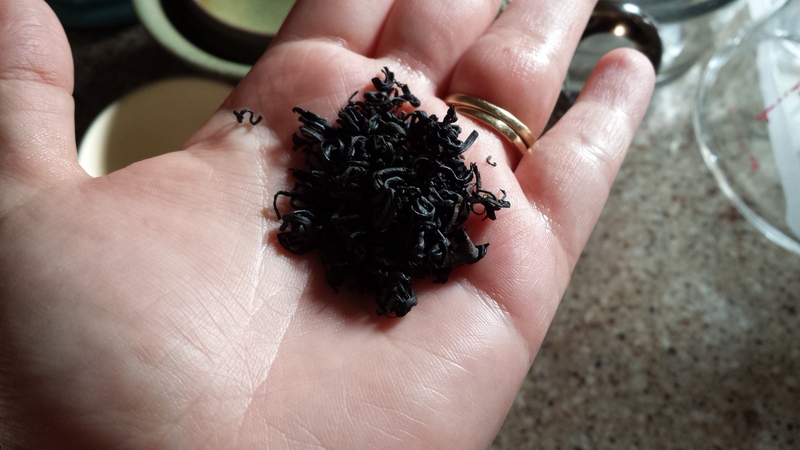 52Teas is known for creating a new tea blend every week. 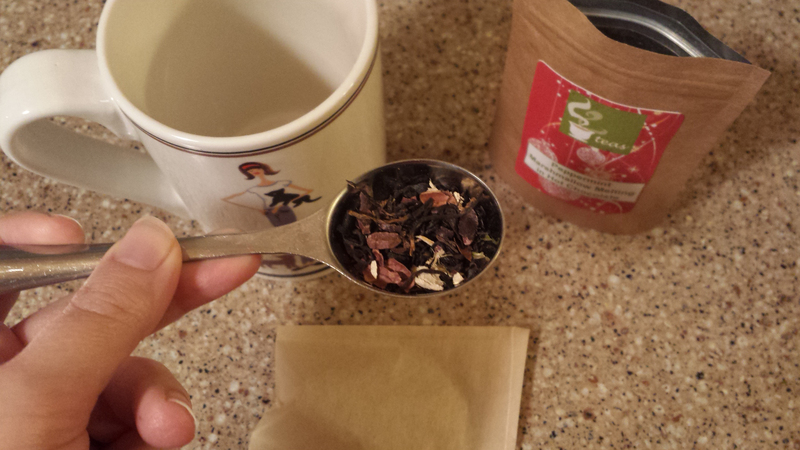 When the 52Teas holiday Kickstarter was announced, the holiday flavours looked too good to pass up. 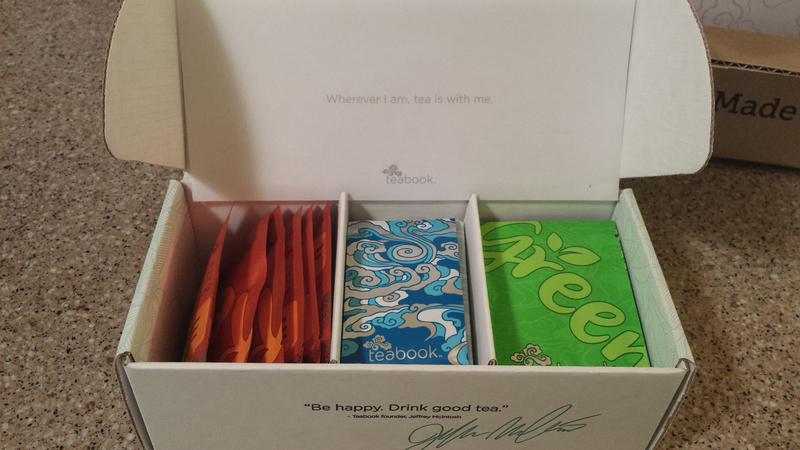 Teabook is a monthly tea subscription that comes with a free tumbler in your first month. I took their teas and tumbler on an extended road test. 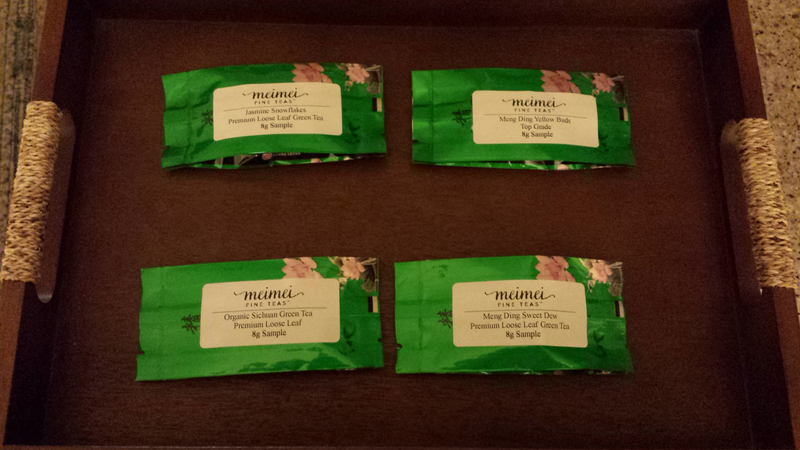 I try out a set of four teas from Mei Mei Fine Teas, including my first ever yellow tea, and tea from Sichuan province. Neat! Verdant Tea is a highly-regarded tea retailer that recently moved to China. 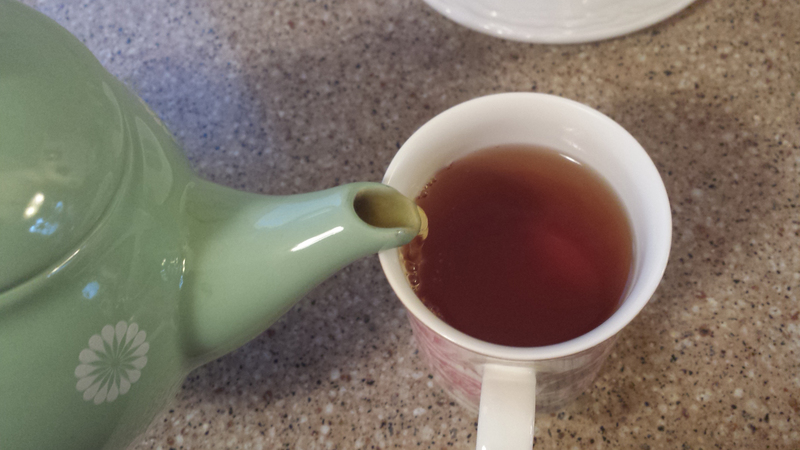 Their set of 5 tea samples for $5 for first-time customers did not disappoint. 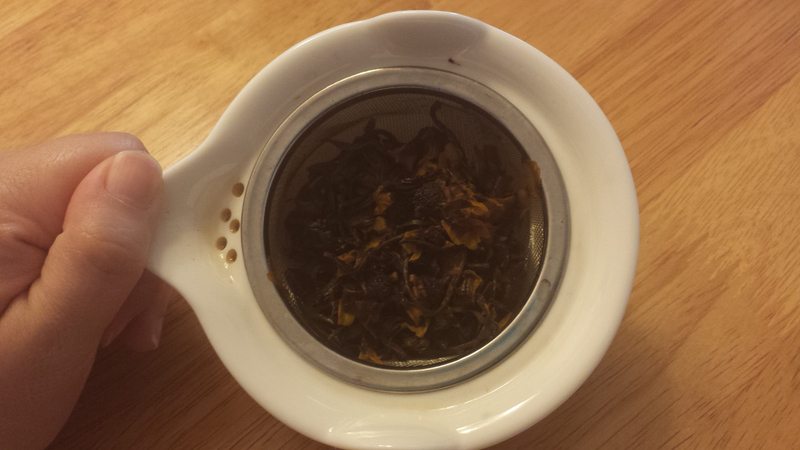 Liu An Melon Seed tea and Anji Bai Cha are both teas from Teasenz with a light, refreshing, clean flavour.